The long wait is finally over! Will McAvoy and his crew will be back tonight (August 5, 2013) at 9p.m., on HBO Asia. Good news to all Will McAvoy fans! 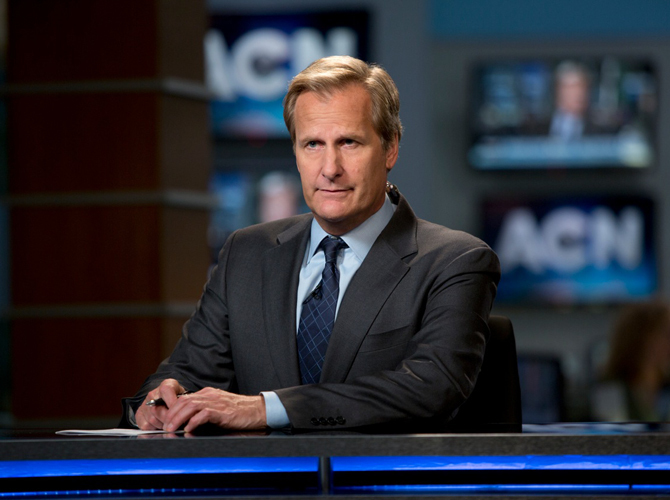 The Golden Globe-nominated HBO Original series The Newsroom returns tonight, August 5, 2013, at 9p.m., exlusively on HBO. Created by Oscar winner Aaron Sorkin, The Newsroom gives us a behind-the-scenes look at the people who make a nightly cable-news program. The news stories covered in the show are often actual past news events or stories which have been inspired by them, including Occupy Wall Street, Troy Davis, and the primaries and general election. The second season begins in the days leading up to Election Night 2012, when the “News Night” staff is being prepared to give depositions in a lawsuit. Leading the stellar cast is Golden Globe nominee Jeff Daniels as news anchor Will McAvoy and Emily Mortimer as the show’s executive producer Mackenzie McHale. Joining them are John Gallagher, Maggie Jordan, Thomas Sadoski, Dev Patel, Olivia Munn, and Sam Waterston. Oscar winner Jane Fonda also makes a comeback this season. Flip that channel to HBO Asia at 9p.m. tonight (August 5, 2013) to watch the season 2 premiere!